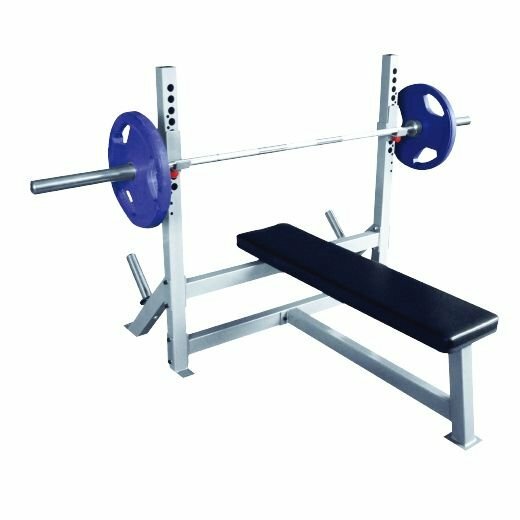 Bench Press Station with adjustable starting point.This allows for different size users and also provides a variety of exercises including Bench Press, Incline Press, Shoulder Press and Mid Row. 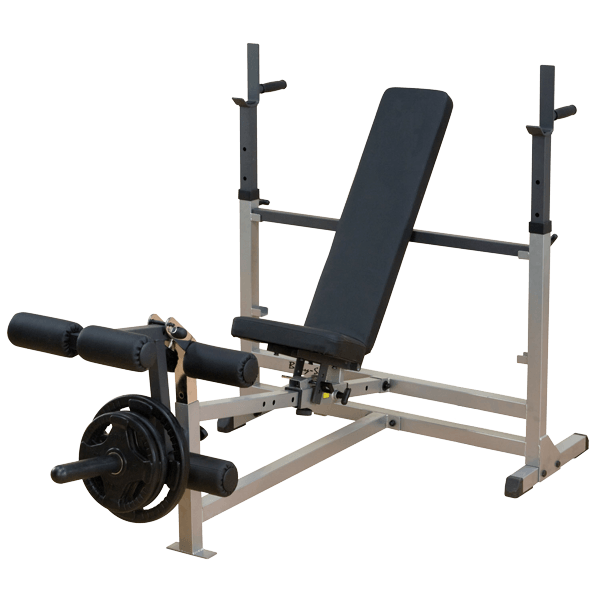 The seat and seat back are adjustable. 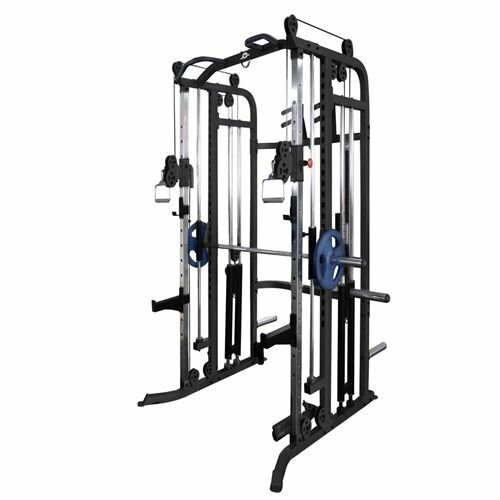 Cable Station with adjustable arms, allows for a very wide array of exercises including Functional Training, Sports Specific, Core Training, and exercises that mimic DumbbellTraining. 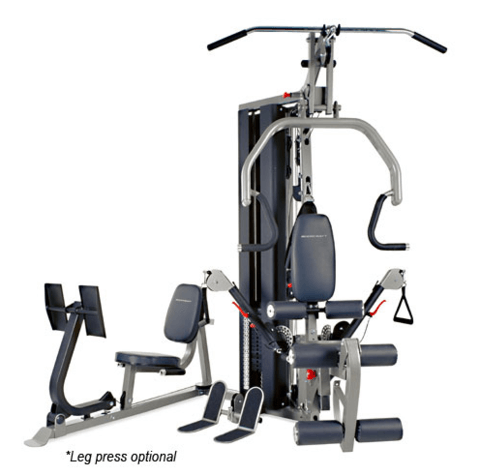 Leg press attachment INCLUDED ! 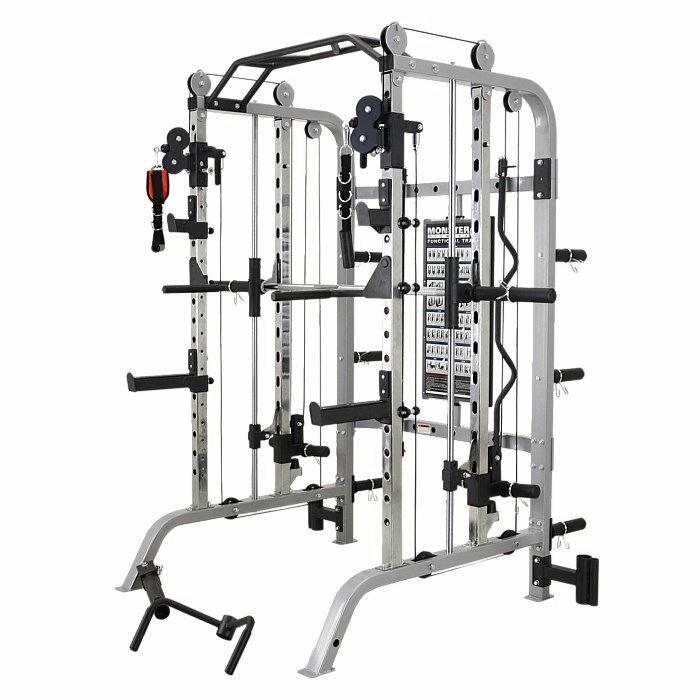 To see the range of exercises and flexibility of the Multi gym please open our PDF for more info below ! !